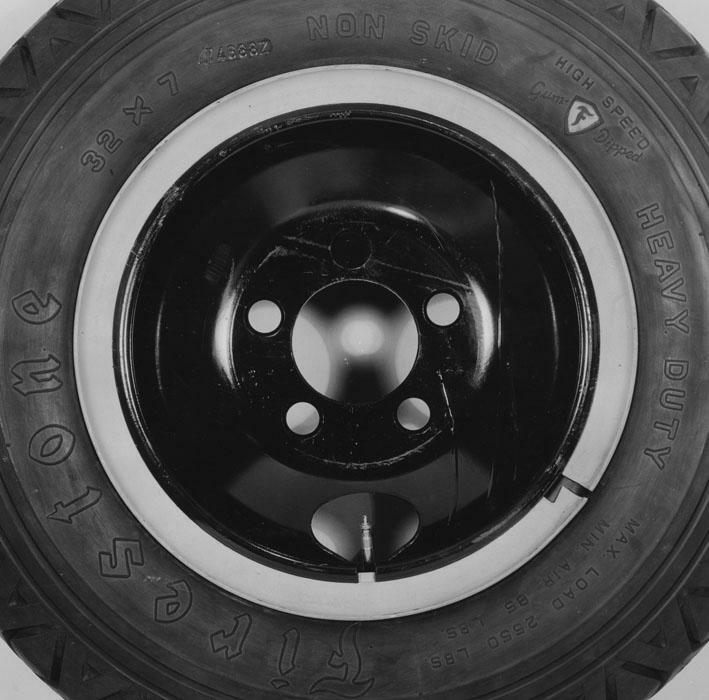 a set of tires for it assuming that a local tire dealer could install them on the cast iron rims. Not kosher to assume. The tire store has struck out. I will try to forward a detailed picture of the Peter Pirsch taken in the early 1950s. added a picture ..Mack wheel rims ? or what other rims would interchange ? I will look for a better photo. At that time the rims and spiders could have been manufactured by Good Year, Budd or a few others. The early ones a extremely dangerous and WILL easily kill or maim you if you don't 1) have the knowledge and 2) the proper tools. They don't call those rims Widow Makers for nothing. Have you called a truck tire service that does big rigs? I remember watching my dad do split rims once in a while 20 years ago when I was a kid. They are dangerous. We still have the tools and whatnot, but I'm happy with tubeless. Never get in front of that lock ring when airing up, if it lets loose it'll cut you in half. And on disassembly don't bend the lock ring, it'll be far more dangerous when it goes back together, as it won't want to fit in it's groove. 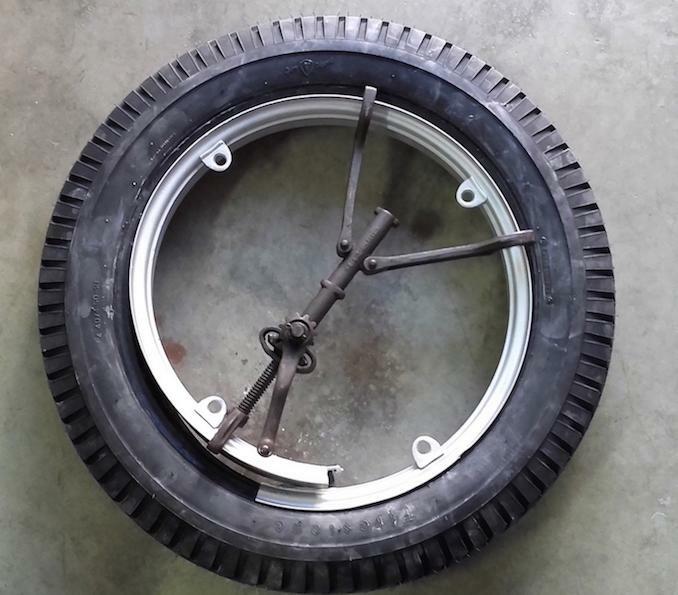 They are the 1930's style split rims with the wheel split for valve stem / tube and a lock ring or the other Firestone style with a split rim you need to "latch" in the tire Not the modern split rims.